Honey. Drizzled over a slice of fresh bread… or eaten directly from the spoon… is one of life’s great pleasures. And with beehives springing up on urban rooftops, in next door’s back garden – even schemes for adopting bees or renting hives – becoming a honey producer seems… possible. So how easy is it and what’s involved? In May 2012, Orren was invited to the White House as the guest of Kathleen Merrigan, then Deputy Secretary, as part of a Know Your Farmer, Know Your Food event. 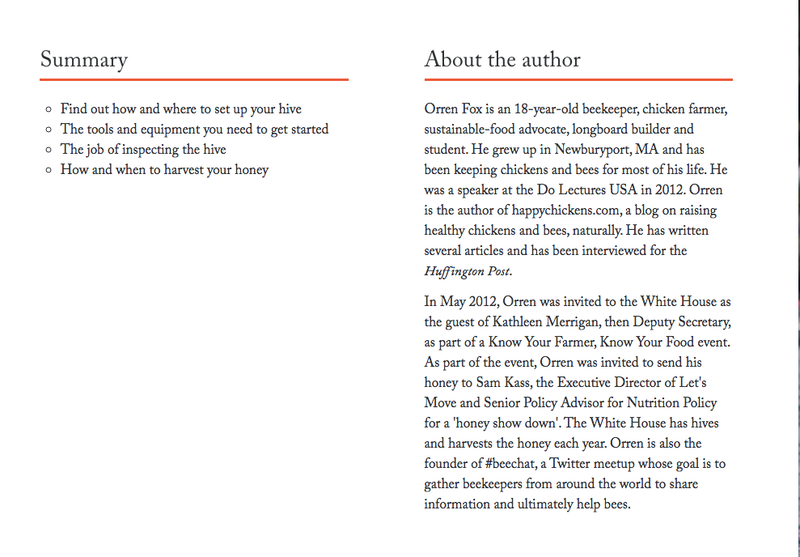 As part of the event, Orren was invited to send his honey to Sam Kass, the Executive Director of Let's Move and Senior Policy Advisor for Nutrition Policy for a 'honey show down'. The White House has hives and harvests the honey each year. Orren is also the founder of #beechat, a Twitter meetup whose goal is to gather beekeepers from around the world to share information and ultimately help bees. 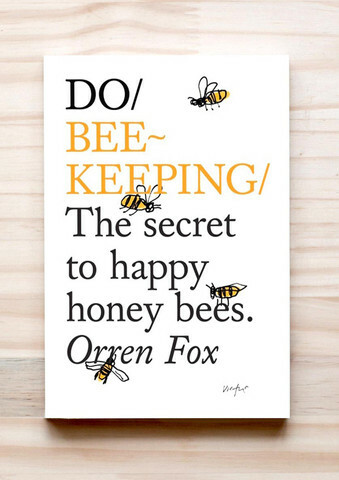 This past Saturday was National Honeybee Day. So as a celebration I was invited on down to a wonderful little shop in Cambridge MA called Follow The Honey. There was a full day of activities from sampling of Botanical Springs Birch and Maple Water sweetened with honey to Apotheker's great chocolate. 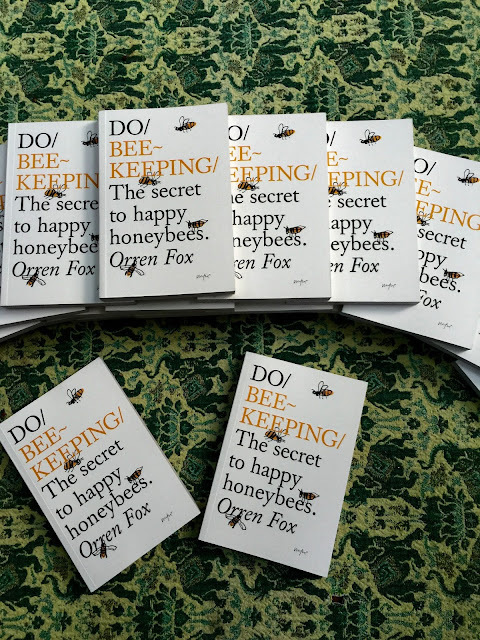 Then in the evening I spoke a bit about the new book Do Beekeeping and the adventure of going to Nepal - here was the announcement. 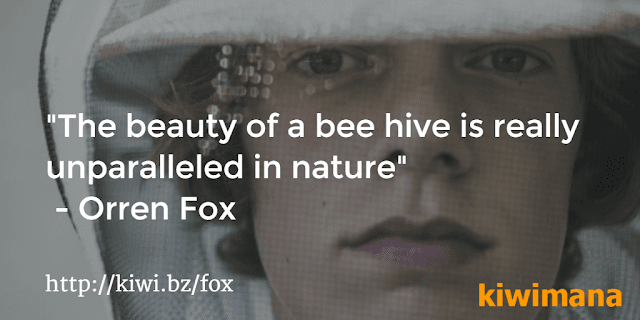 "In the summer of 2014, as a student on summer break from the Thacher School in Ojai, California, where he set up beekeeping, Orren Fox traveled to Nepal. 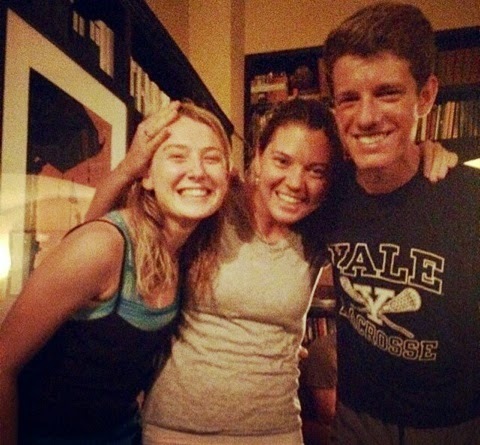 There, he volunteered with Maggie Doyne, whom he met in 2012 at the Do Lectures. Maggie, at age 19, began BlinkNow Foundation and the Kopila Valley Children's School. 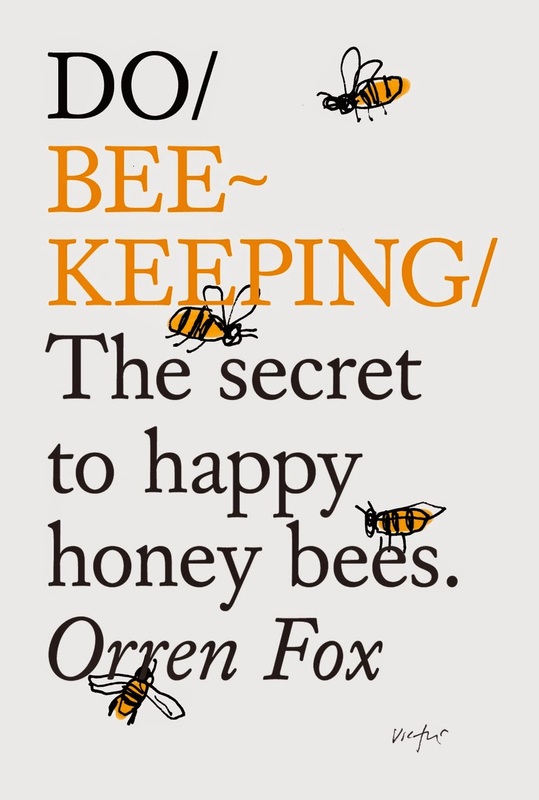 With many children living in difficult terrain of the Himalayas, Orren taught beekeeping to all in an effort to produce local honey. 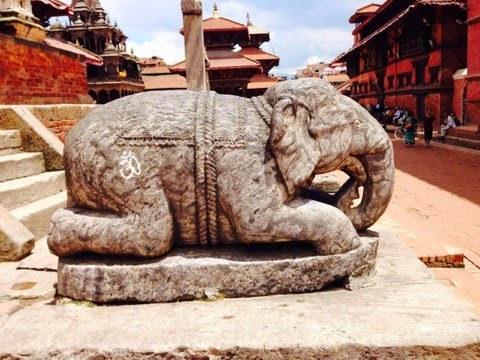 Now as a high school graduate, Orren will return to Nepal to continue his efforts with the Kopila Valley School before starting college in 2016. ALL proceeds of his book DoBeekeeping, The Secret of Happy Honeybees, benefit Blink Now. Join us & get a signed copy!" 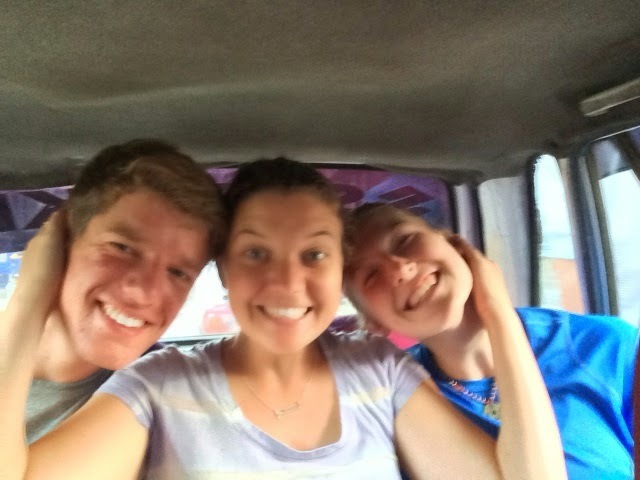 My friend Piper and I arrived in Nepal about 10 days ago. It has been an amazing journey. We are currently in Surkhet, Nepal working with Maggie Doyne. 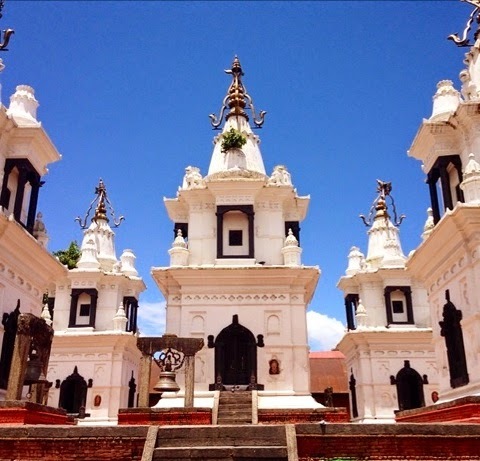 Piper has a great blog about our trip. Please feel free to follow it here. I am setting up some beehives and Piper is a theater arts fellow. More later. 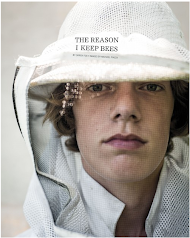 Bee The Change. I believe we can all make a difference. 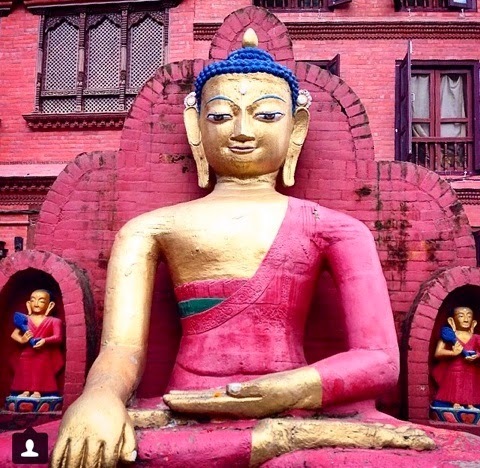 This summer, my friend Piper and I are traveling almost 8,000 miles to Surkhet, Nepal. Surkhet is nestled in the foothills of the Himalayas, and is home to our friend, Maggie Doyne, her 44 children, and the school she and her team built for 350 of the region's children (Kopila Valley Home and School). Maggie is the founder and executive director of the BlinkNow Foundation. BlinkNow is the sole provider of funding for Kopila Valley Home and School. Piper and I will be working with the children at Kopila Valley, and helping Maggie any way she needs us. Before I leave for Nepal, my dream is to raise $10,000 dollars for Maggie and her amazing team at Kopila Valley to sustain and grow their home, school and community. $10,000 is a big goal, but I know with your help we can make it happen! Every donation helps, no matter how large or small. 100% of your donation is tax deductible and will go directly to help support BlinkNow, a registered 501(C)(3) charity. 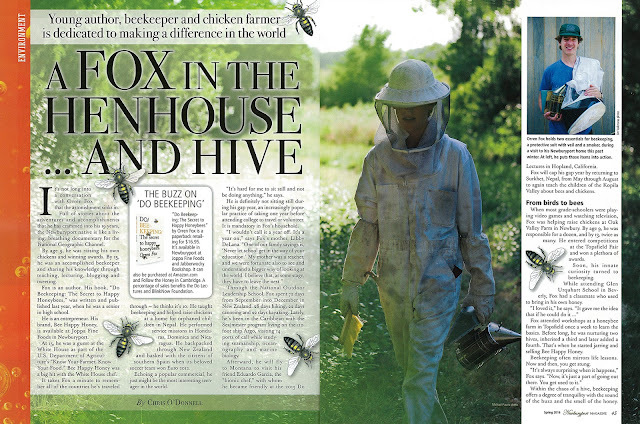 When Maggie and I met at the DoLectures USA we dreamed a little about bees at Kopila. At the time it seemed to be simply that, a dream. Well, now it's a reality. 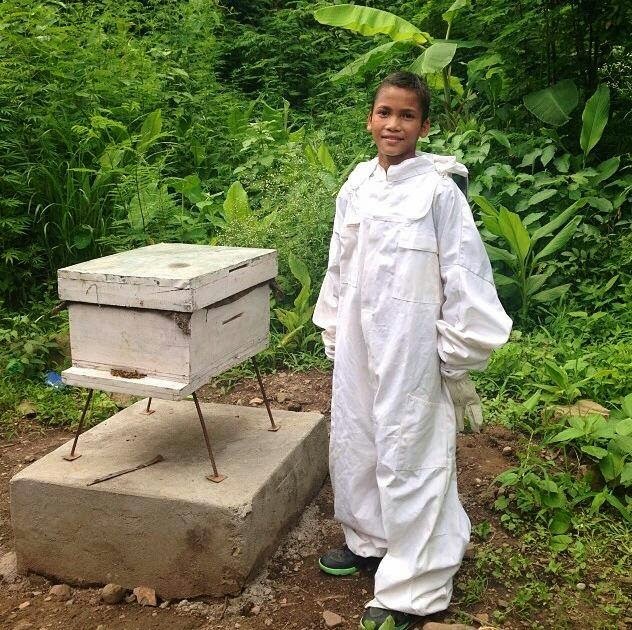 This summer we will help Kopila start a bee program (and Piper, who is an amazing guitar player will be helping with the arts program). "Orren, I'd like to offer you one of our Summer Sustainability Fellowships. 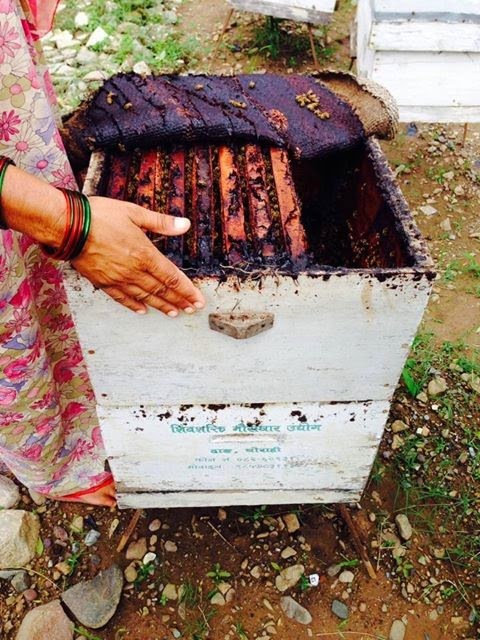 After hearing your Do Lecture I haven't been able to get bees off the brain :) We could really use your expertise in setting up some hives at Kopila. I'd also like you to work with the Kopila kids on educating them about beekeeping, chickens and work along their side to set up a coop on our new campus." I named my campaign BEE THE CHANGE, because I believe that we can all make a difference. Thank you friends and family for being the change with me. Read this New York Times cover story featuring Maggie and her project. 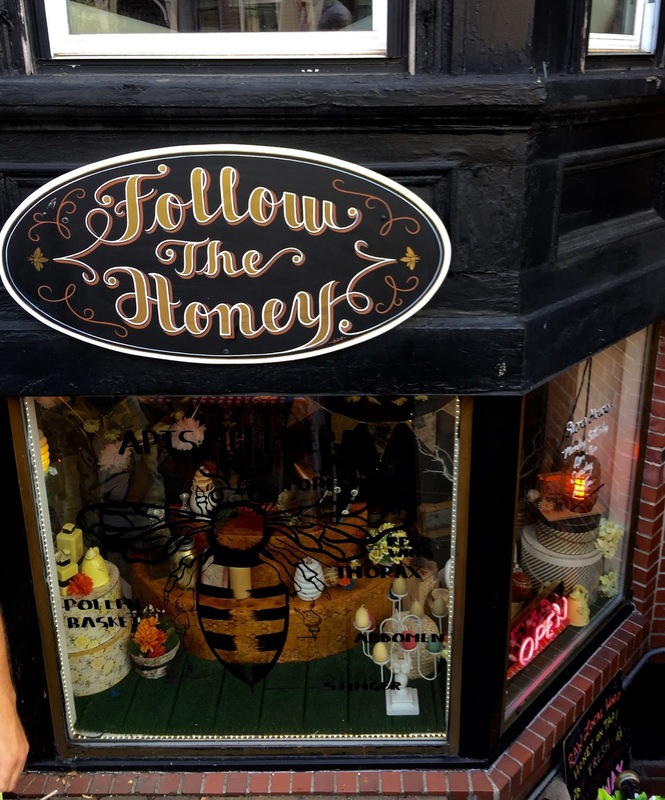 Read this magazine piece in Edible Boston, and watch my video. 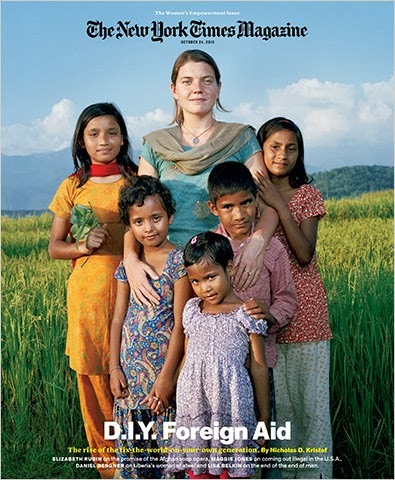 I was really lucky to meet Maggie Doyne and her daughter Anjali in September 2012 at Do Lectures in Hopland, CA at a beautiful place called Campovida. Maggie is a very inspiring person who started an organization called BlinkNow. It is called Blink Now because she believes that in the blink of an eye we can all make a difference in the world. She did exactly this a few years ago and started Kopila Valley children’s home and school. It is amazing what she is doing. 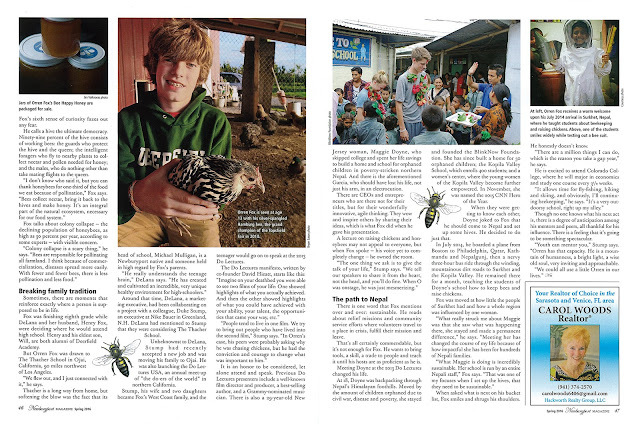 When we were at the Do Lectures we dreamed a little about bees at Kopila. At the time it seemed simply like a dream. Well, now it isn't a dream. 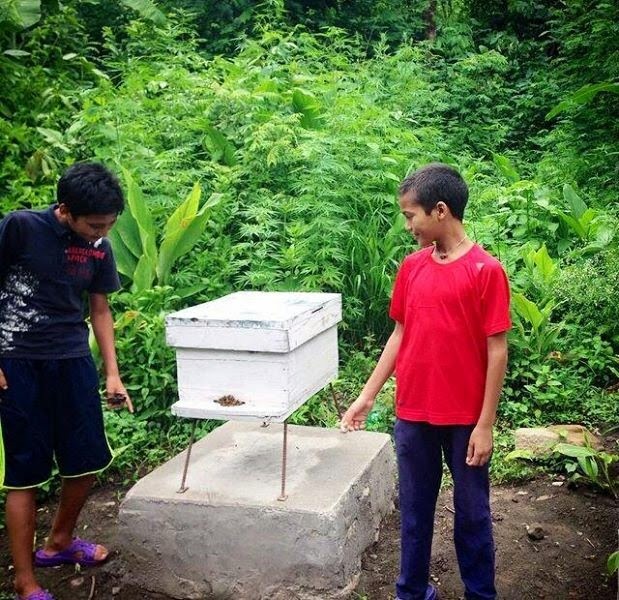 This summer we will help Kopila start a bee program and I will be going with a good friend who is an amazing guitar player so she will be helping with the arts program. Now the research begins. 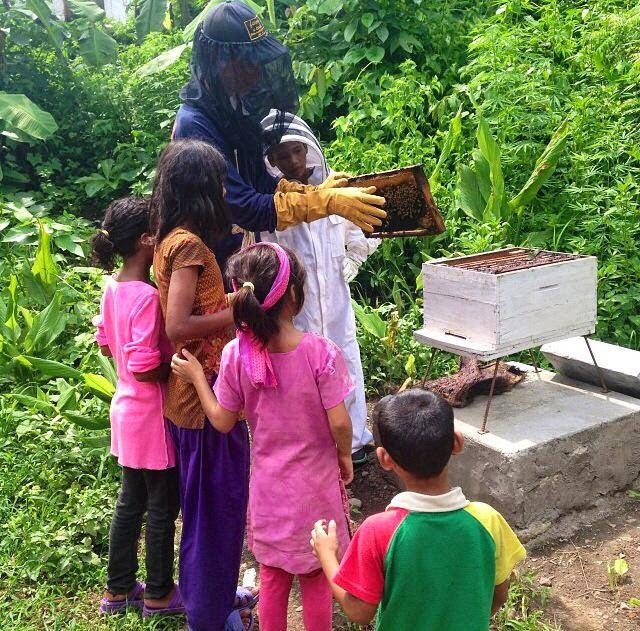 If you have any knowledge about beekeeping in Nepal or starting a program for kids please feel free to email me - happyhoneybeesATgmailDOTcom also if you'd care to help support this project that would be great. 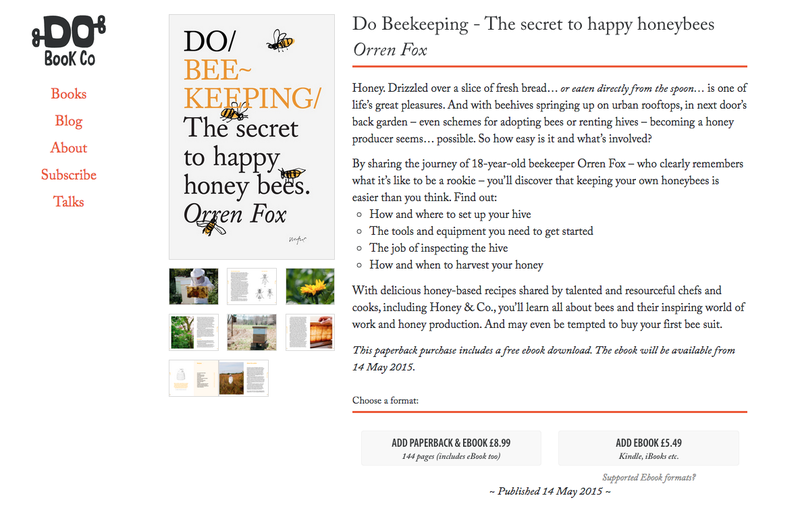 Here is what I have found so far : Bees for Development. 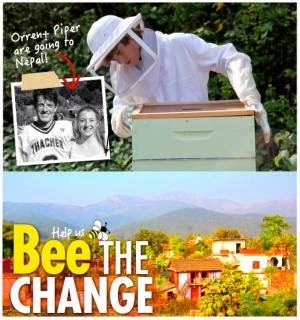 I will be going to Nepal this summer to work with bees. Doing some research. 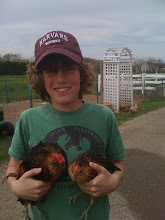 Chickens in the winter - what not to do. 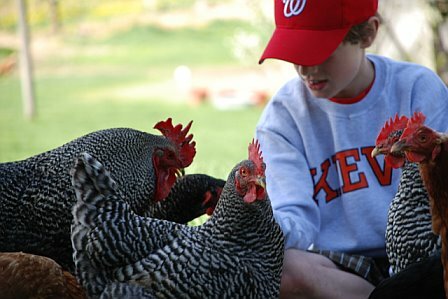 Chickens in the winter – what not to do. 1. Do not let the water freeze, even for a few hours overnight. Hens that get even just a little dehydrated are much more prone to getting weak and it takes them a very long time to get rehydrated, hens just aren't that thirsty in the winter. I do like heated dogbowls. Many don’t care for them, but I find them very very helpful. I am at school all day so am unable to tend them throughout a freezing cold day. I also put a little splash of Braggs into the water, I just think it is good for them. They like the taste so drink more water. 2. Do not let your eggs freeze. If they freeze they crack a bit from the expansion. 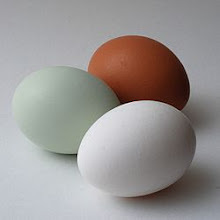 A cracked egg isn't a good idea to eat. When I find cracked eggs I try and scramble them up for the hens. Many people will disagree with this, they will tell you that your hens are more likely to eat their own eggs as a result. They are probably right, but I haven't had that experience and they seem to love scrambled eggs. I hate to waste an egg. So collect the eggs more often when it is cold. 3. Do not heat or insulate your coop too tightly. While it is true you don't want big drafts rolling through the coop a tight coop is just as bad. When chickens breath they put moisture in the air and because they spend more time in their coop in the winter there is just is more moisture in the coop in general from breathing and droppings. Moisture and humidity can create an unhealthy situation with mold and potential respiratory issues. Also a really tight coop can have the smell of ammonia to build up which can be terrible for you and the hens. A good guide is protected, well ventilated and not drafty. 4. 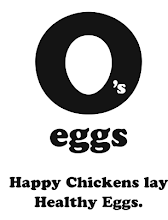 Do not let your hens get bored. Cut up a squash, sprinkle corn cobs around, hang a cabbage, put a roost in a new spot. I don't think they need "toys" they just like scratching about for snacks. 5. Do not deprive your hens from light. Let your chickens out of the coop for a walkabout, let them out in the winter even in the snow. 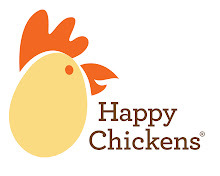 Don't keep them cooped up in the coop (make sure they are protected). Chickens need lots of light to continue to lay through the winter. I use lights on timers. It costs more in electric bills, however hens need light. I also have covered their outdoor run in clear corrugated plastic roofing so when they not in their nesting boxes they have access to natural light. 6. Do not forget to go over each bird to look for signs of cold distress. Do this often. I apply Vaseline to their combs in the winter. Also make sure the coop is clean: see moisture above. A good technique in the winter is the Deep Bedding Method. It is very easy to manage, you end up with compost, they birds are always entertained scratching about, and it keeps your birds healthy. 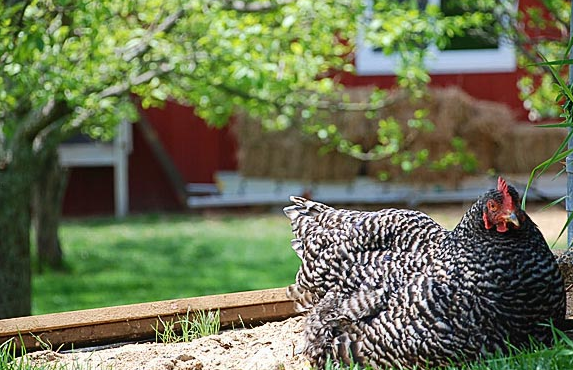 The first chapter Joining Forces: Companion Gardening with Chickens has some very helpful information on various types of free-range methods. The book definition for free-range “as allowing chickens to access their outdoors freely with sun and soil, and with the ability to forage freely for their natural diet in a sheltered and protected plant landscape.” For me the key word is “protected”. I happen to believe that if your birds are out and about we have a responsibility to make sure they are safe, therefore if your garden does not have a fence around it please keep an eye on your birds. Also included in this book is a simple overview of chicken breeds, what you need for a healthy coop, what to expect when you get new birds, in addition to garden basics. Here’s the thing about chickens and gardens, chickens are great helpers but they can also take over a garden. As far as they are concerned the garden is theirs. 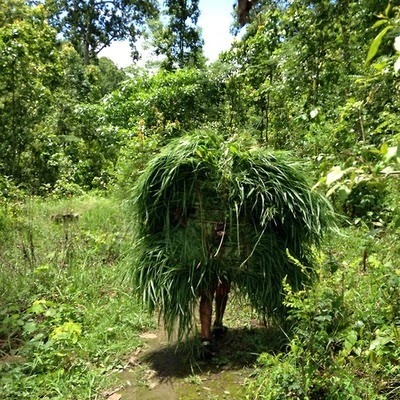 It is a little difficult for them to differentiate weeds from seedlings and everywhere they look is an opportunity for a dust bath. 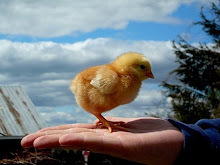 Even having your chickens in your garden for a few hours each week is beneficial for both the birds and the garden, but there comes a point when they are no longer helpful. 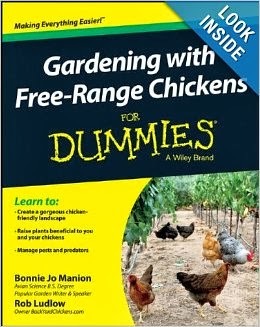 This book is a super helpful starting point for both the basics for chickens and gardens. 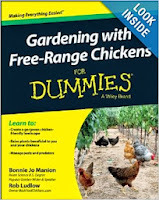 I would completely recommend it as part of a library for gardeners with chickens.